At Movers international, we have been moving people to the Continent for over 30 years. In particular, we have been carrying out removal to Spain, removal to France, and removals to Portugal, so we have the experience that you need when moving home. We also understand that, although you are looking forward to settling in your new home, it can be a nerve-wracking experience. One of the major considerations is whether your precious belongings will arrive safely and in the same condition that they left the UK. This can be the case whether they are valuable antiques, paintings, or something that has no value to other people whatsoever such as a portrait or photograph of a long-lost pet that is simply irreplaceable. At Movers International, we understand this only too well. This is why our staff are all highly trained and we are members of the British Association of Removers for your peace of mind. Our team knows how to pack goods securely so that they cannot move about in transit, and barring a major accident, such as a ferry sinking, which is to say the least highly unlikely, your belongings will arrive at the other end in one piece. This is why we advise all customers to have their goods packed by us rather than doing it themselves. OK, we charge a bit more for doing the packing – after all we have to pay our team members for their time – but we consider that it is worth the extra in order to ensure that your goods are safe. However, you are the customer, and the choice is always yours. Of course, with the huge number of trips we have made to Spain, Portugal, and France, our drivers know the roads as well as they do the roads in Preston where we are based, so that is another benefit. The only thing we do ask is that if your destination is somewhere high in the mountains where access is difficult because of narrow streets in a village, that you let us know beforehand. Even so, we may well have been there before, but we have local contacts that we can use to transfer your goods to a smaller van which can navigate the narrow lanes. In some places, such as Alicante and Malaga, where we have our own depots, we also have our own smaller vans as well.  Wherever you are moving to on the Continent, Movers International should be your first choice.